We all know that breakfast is the most important meal of the day, and there’s nothing that makes breakfast quite like a delicious, homemade marmalade. Our Gold and Double Gold winners are all independant establishments who have proven to make the very best marmalade in the country (and indeed the world!) and we have created this map to help our marmalade loving customers to find the best places to stay for a good night’s sleep and a delicious marmalade in the morning. 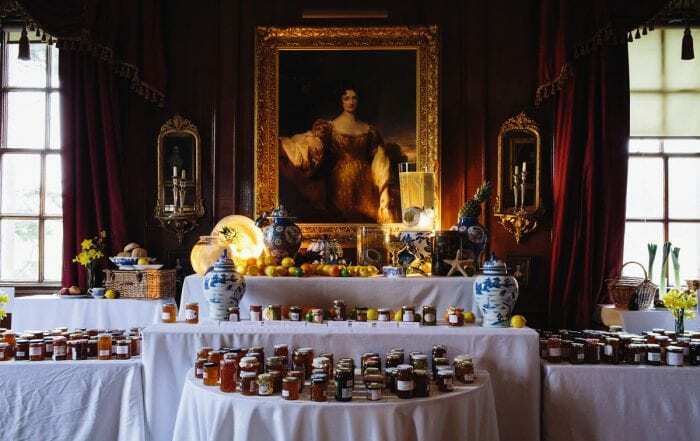 If a tasty marmalade is your breakfast priority (and if not, why not? ), book a stay at any of these locations. Websites are below for you to find out more and book your stay. eviivo – for anyone with rooms to sell and a story to tell. The eviivo booking suite makes taking bookings hassle free for independent hotels, guest houses and B&B’s. Sell your rooms on the world’s top travel websites using eviivo’s channel manager software, manage bookings from your website, confirm bookings and take payment­ anytime, anywhere, on any device.